Home / blackpink / 'BP HOUSE' HAS BEGUN!!!! Title: 'BP House' Yang Hyun Suk "I wanted to let Blackpink live in a princess house"
10.) [+20][-1] It's really fun!!!! Title: 'BP House' Blackpink "In a period where we need personal time"
5.) [+63][-15] Why are people downvoting this article????? 7.) [+28][-2] Finally!!!!! My heart is racing!!! 10.) [+26][-1] Makes me look forward to it more...let's do well on our first reality show! 2.) [+880][-64] I really like JenChuLiChaeng's reality show ㅎㅎ And now, let's go for a January comeback! 7.) [+159][-12] They're so charming...let's quickly get a comeback now!!!!! 15.) [+91][-7] They have a reality show now, so when are they making their comeback?? 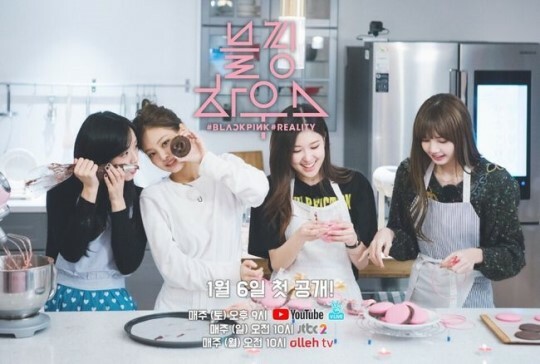 Title: 'BP House' Blackpink reveals their dorm "Been living together for 6 years"
19.) 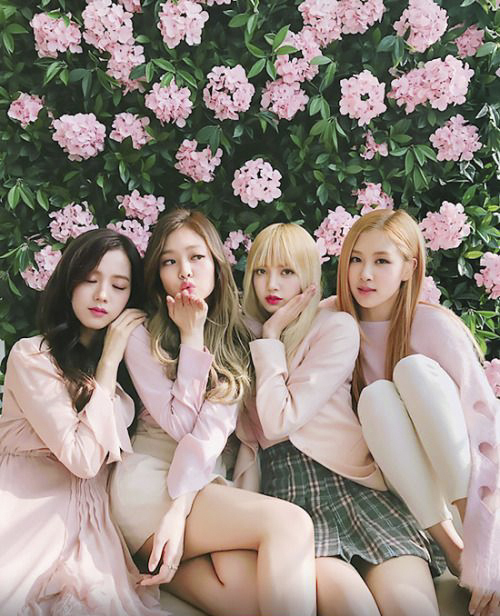 [+110][-9] I'm a Twice fan but I really like Blackpink! 20.) [+98][-3] They seem so lovable. Let's release a new song soon. Hwaiting!! - All their rooms are really cute!!! 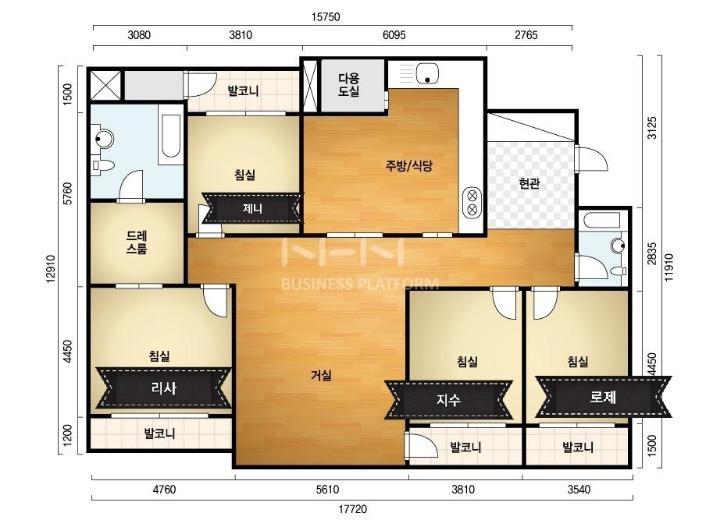 - It looks the same as Winner's dorm! - Is it the same complex as IKON's dorm??? - I wonder if it's because they don't have a lot of members. The rooms are all pretty in their own way!